SEO is vital for successful running of website. Maximize the number of visitors to a particular website by ensuring that the site appears high on the list of results returned by a search engine. 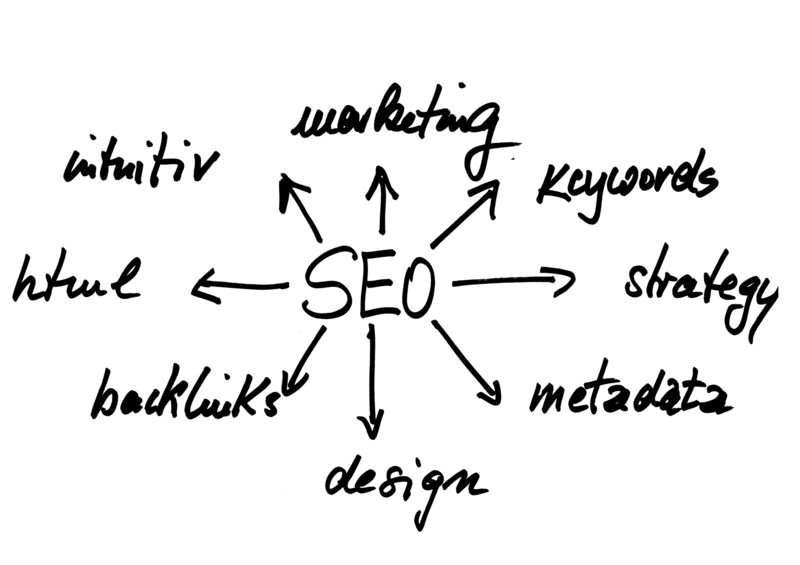 How can we define SEO? SEO is the abbreviated form of search engine optimization. This process affects the visibility of an internet site or a web page. Generally the more number of times a web page is shown as soon as the search is completed, the more number of people visit the page. SEO includes different types of searches. » Search for industrial purposes. While marketing through internet, SEO considers the working of the search engines, the search of the people, the key words and the web pages. It is also a fantastic way to accelerate the excellence of the websites by making the websites easy to use for the users. It makes the website faster and easier to look into. SEO is very useful and it should be used by all websites. The market has become very competitive and the people involved in it are trying their level best to put themselves first in the list. SEO helps the website owners to popularize their business and put for the main ideas of it. » Most of the users of the search engine select the first five recommendations which are shown in the result page. Taking advantage of the process the website owners can popularize their site to the customers. One wants to go higher as possible in the list. » SEO is not only limited to search engines but proper utilization of this can improve the experience of the customer. Using the website becomes very easy. » The users of internet trust the search engine. Users trust that website more which appears topmost with the given keywords. » Through the system of SEO a website can be promoted socially to the internet users. The searches may promote that particular website on different social medias. » A big website requires the help of SEO for better functioning. » With the help of SEO certain website can top the list. At times there are two websites who sells the same product. The SEO website will have more customers. Thus, SEO is a mandatory thing for the websites.